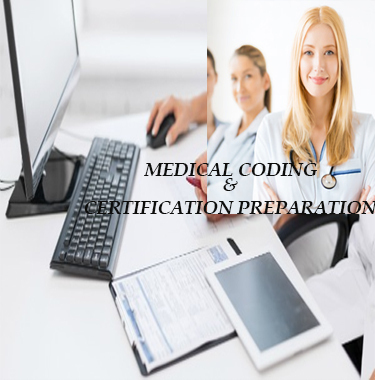 Joshi Medicode Technologies makes you ready for professional career in Medical Coding, Billing and Transcription. We emphasise on the practical methods of learning. There is a record growth in health care industry. We at Joshi Medicode Technologies prepare you to excel in the medical coding certification exam. We deal with the complete preparation of both AHIMA and AAPC certifications. This also includes CCS, CCA, CCS-P, CPC, CPC-H. Our aim is to train medical coders to an extent that they solve real coding problems with efficiency. .
We are Affordable. 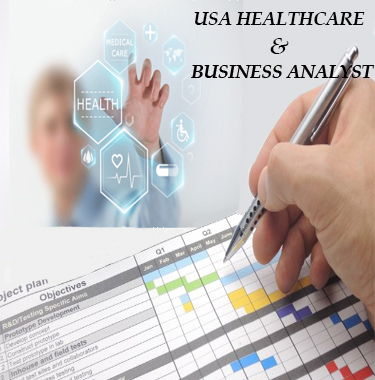 !Unique Learning Methods and We have the zeal and vision to create brilliant medical healthcare professionals. .
Medical coding is designating a specific code to the diagnosis made by the health care provider. 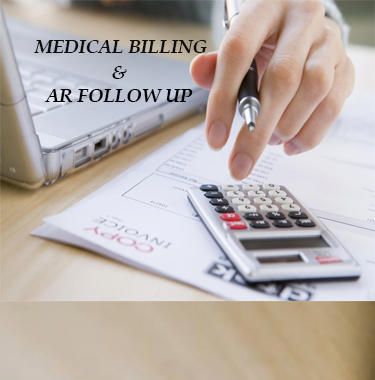 Medical billing goes hand in hand with medical coding. Transforming Learning Strategies to let you shine in US Health Care Industry. 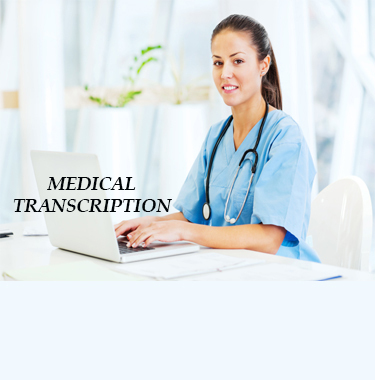 Medical Transcription is converting audio medical notes by the health care provider of nurse into well written text. Joshi Medicode Technologies provides all the Medical Courses at Affordable Price! We encourage one-to-one teaching methodology to focus on student’s weak areas. The teaching sessions are easy to understand.